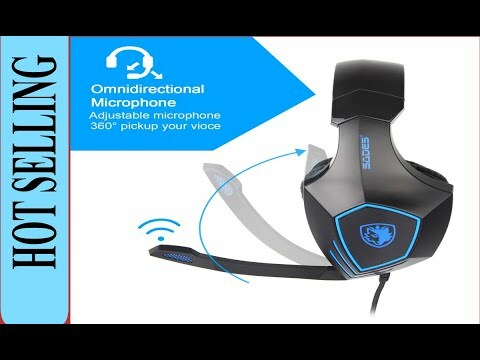 Give your Gaming experience a serious upgrade with the Sades Gaming Headset. This high-quality, lightweight, over-ear headset is not only comfortable enough for a marathon session, it’s designed to enhance every sound of your favorite game, movie and music. The Headset Audio Controller (included) gives you complete control over game and chat audio while the powerful 50mm speakers, variable Mic Monitor and Bass Boost add a little extra oomph. And the versatile 3.5mm jack makes it perfect for using with the new Xbox one controller, PS4 Pro and PS4 consoles, as well as with PC, Mac and compatible mobile/tablet devices. Lightweight & Comfortable The SADES Gaming headset latest lightweight and comfortable design, and is perfect for those hours (or days) long gaming sessions. 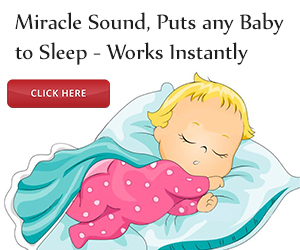 The full size ear-cushions are wrapped in synthetic leather. Use the high-sensitivity adjustable boom mic for in-game and online chat. In-line volume adjustment provides more control, so you’re always in command of your audio. 1. You need 1-to-2 3.5mm jack splitter cable (Included) to connect with PC if you want to use headphone and microphone at the same time. 2. Extra Microsoft adapter (Not Included) is needed when connecting with Old Version Xbox One controller. 3. How do you get the sound to come out when plugged into the ps4 controller? Premium Mic：The microphone can be freely positioned to pick up your voice very well. You never have any problems communicating with youir teammates even when you talk really softly. The easily accessible volume control and microphone mute gives control of them even in the middle of full screen games. Durable Quality – Robust design, high strength headhand, adjustable mic and durable braided wire with one key mute switch and sound controls optimized for professional gaming.